Things changed so quickly for Francis Lewis senior Chukwuebuka Enekwechi that he barely had a chance to digest it all. Every time he threw a shot put that sailed over 60 feet he felt like a kid on Christmas morning – lulled into a trance by his first bike. If there is a perfect way to earn a name for yourself, there couldn’t be one better than taking down on of the best quarter-milers in the country in a matchup that includes the biggest rivalry in New York City track and field. 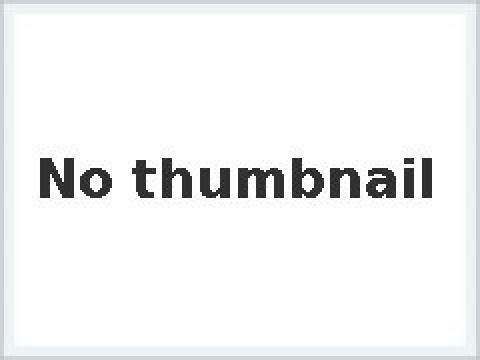 Sandrae Farquharson did both. 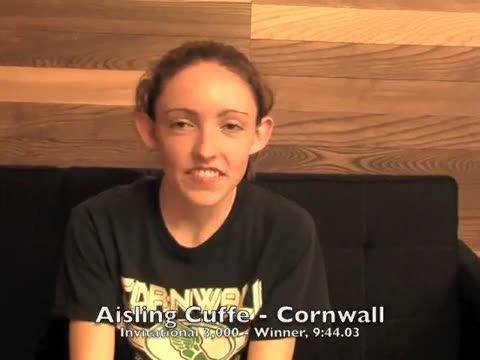 Cornwall's Aisling Cuffe talks after she clocks 9:44.03 to win the invitational 3,000. After the 4x200 trials at the Hispanic Games, Suitland (Md.) knew its relay needed to make a small but major adjustment to they way they raced. “Everybody needed to get out faster,” said anchor leg Levern Jacobs. 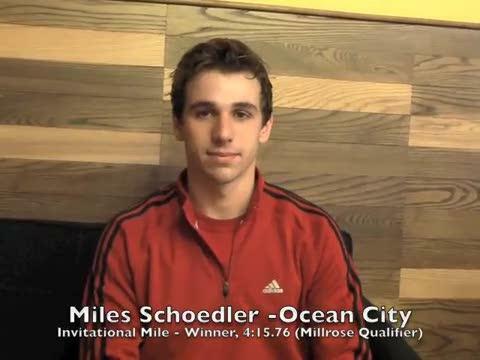 Miles Schoeler of Ocean City (N.J.) after winning the invitational mile to earn an automatic bid to the Millrose Games. 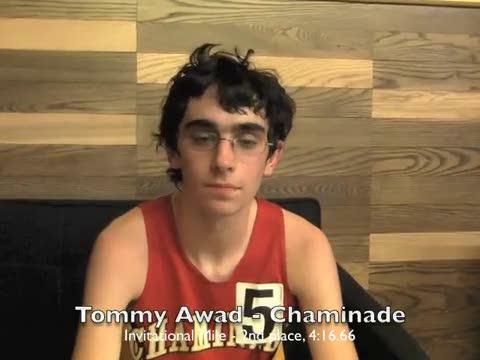 Chaminade's Tommy Awad qualifies for the Millrose HS mile after his second place finish in the invitational mile at the Hispanic Games. There’s never been a PSAL athlete to clear 50 feet in the triple jump indoors. Only two jumpers in the country did it last year and just one in 2009. Matt Gilmore of Cheltenham (Pa.) speaks after winning the invitational 400 from the second heat in 48.52. Myasia Jacobs of Paramus Catholic (N.J.) and Ronald Darby of Potomac (Md.) have been honored in this season’s third installment of Armory Athletes of the Week, presented by AT &T.
Drive phase. Transition. Finish. Potomac (Md.) junior Ronald Darby made it sound that simple when he broke the 55-meter meet record at the Hispanic Games Saturday. Name is spelled completely wrong, can you fix it ?